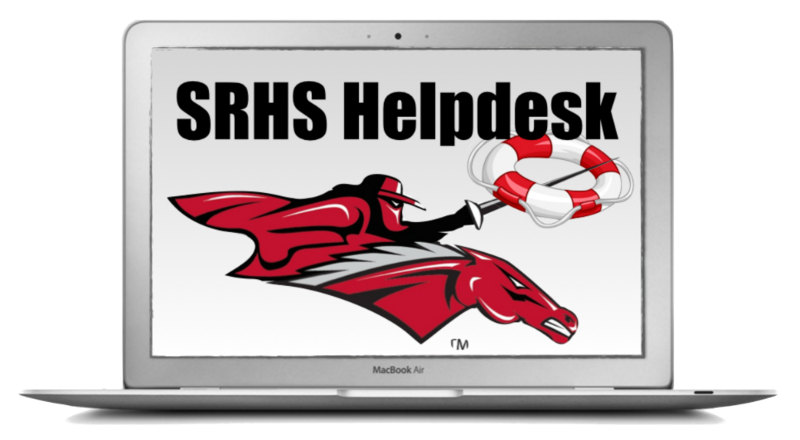 The South Rowan High School Student Help Desk will assist students and teachers with general technology questions through one-on-one personal assistance, tutorial videos, and blogging. Students and teachers with specific technology questions or issues can visit the Help Desk in the media center or request virtual assistance. Students will work throughout the class to create video and handout tutorials on how to use and troubleshoot the latest technology trends. Students will research the latest Apps, Web 2.0 tools, and other useful technology tools to provide teachers with resources to enhance their curriculum. Students will work in pairs to staff the Helpdesk. Students will work one-on-one with students or teachers needing individual technology assistance. SRHS videos and public service announcements. End of the Class Digital Portfolio. Answering the Phone & Checking out Books too! Course Requirements: This course has limited enrollment of 2 students per block per semester. You must be a Junior or Senior, with record of good attendance. You need two recommendations from teachers at SRHS. You MUST be responsible and able to work on your own. You are expected to have basic computer and technology troubleshooting skills. Admission to this course requires approval by the Tech Facilitator and School Principal.